The stress associated with high school education and college entrance is legendary. But is it necessary? 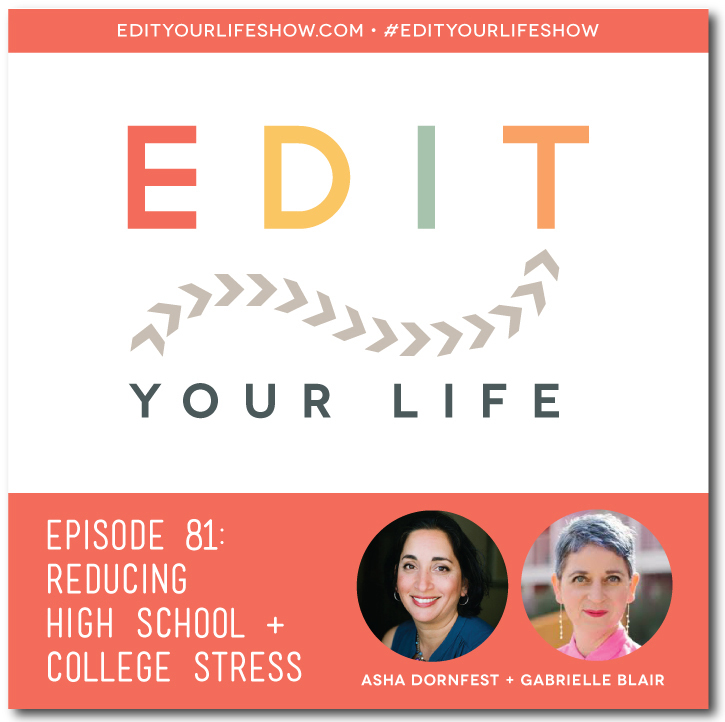 In Episode 81 of Edit Your Life, I interview Gabrielle Blair, creator of the Design Mom blog and mother of six, about her family’s low-stress, high-trust approach to their kids’ educations. We discuss what the phrase “good school” really means, what happens when kids stray from the traditional school path, and how to be involved without being engulfed by worry.